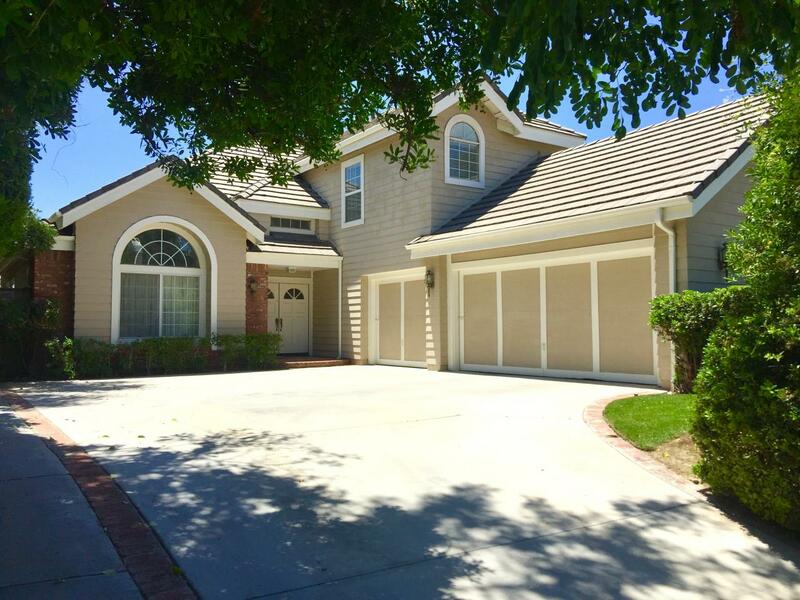 Bought a Single Family home in 2018 for approximately $700K in Canyon Country, Canyon Country, CA. 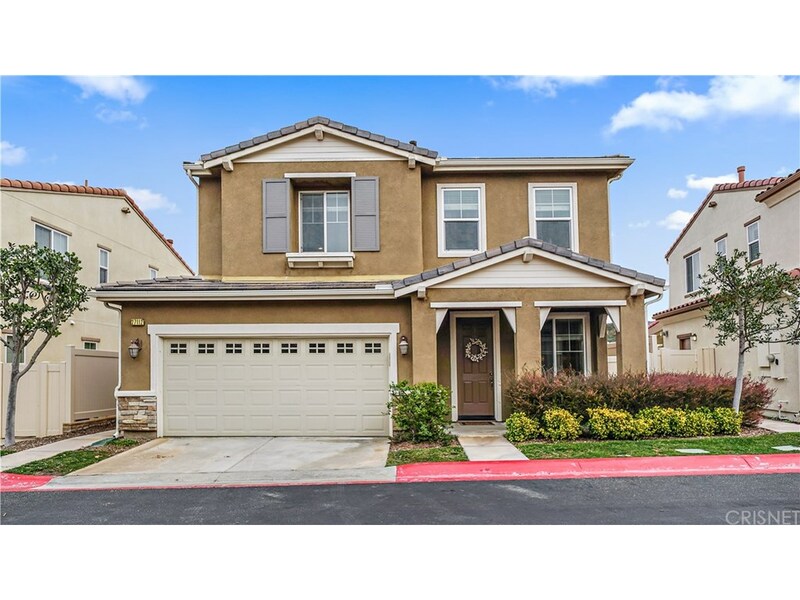 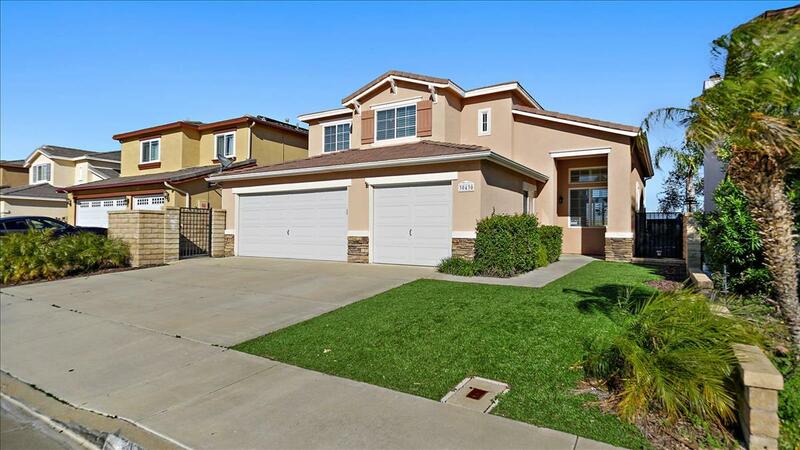 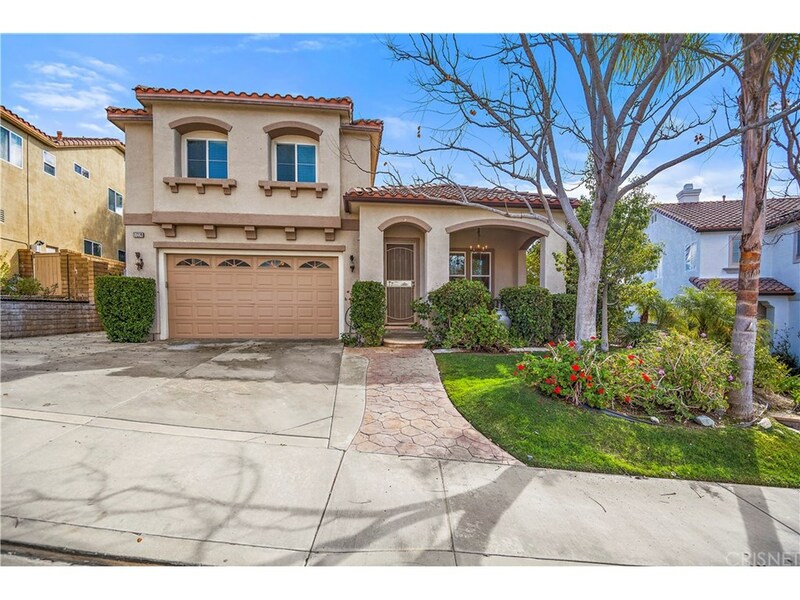 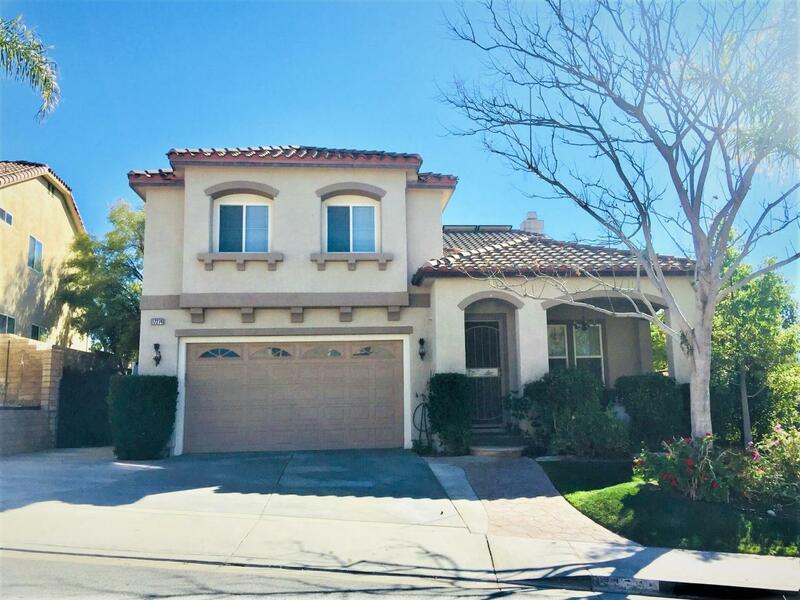 Bought and sold a Townhouse home in 2017 for approximately $650K in Valencia, CA. 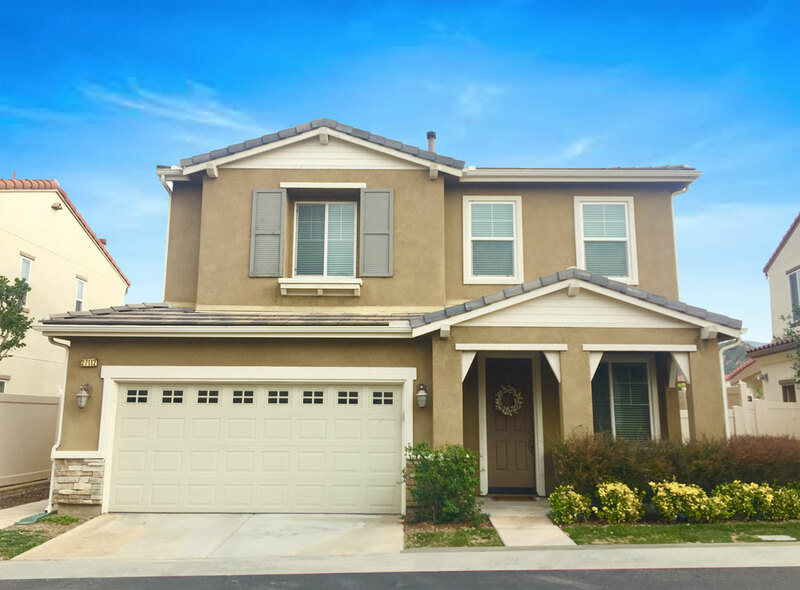 Bought and sold a home in 2017 in Santa Clarita, CA. 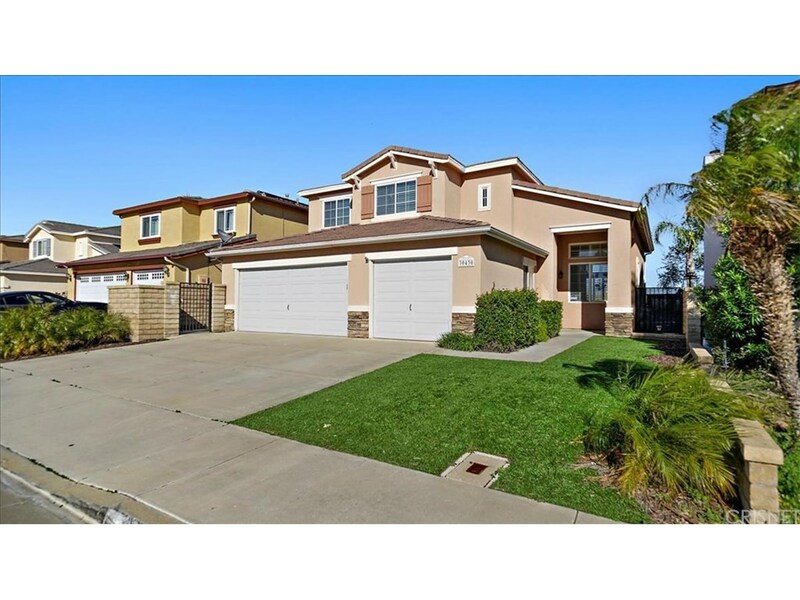 Call now at 661-313-2332 or fill out the form below as best suits your needs.